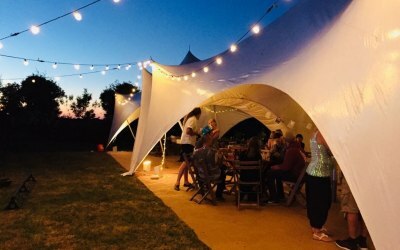 Marquee hire specialists based in bedfordshire and surrounding areas . 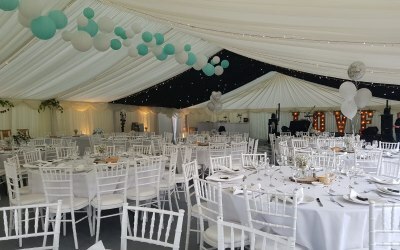 About All Style Marquees Ltd.
At All Style Marquees we are pleased to offer four beautiful styles of marquee available to hire all with their own unique style. 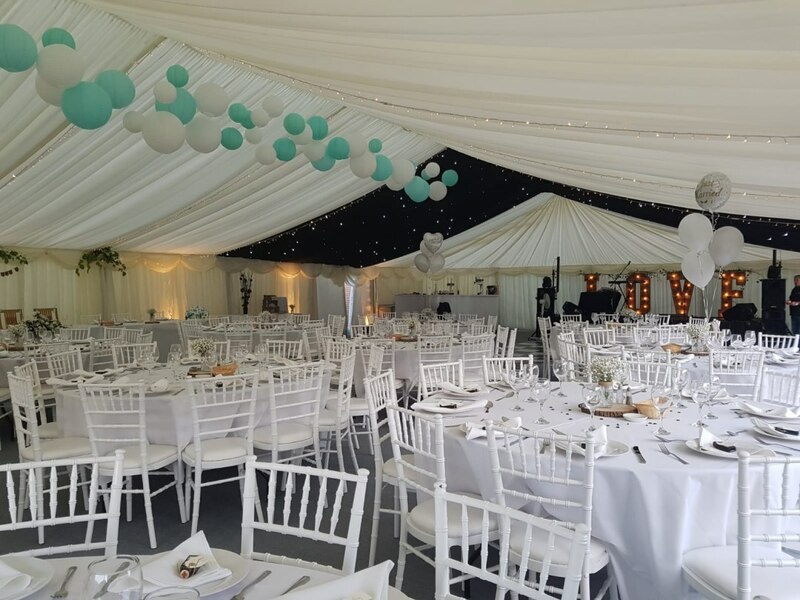 The Marquee styles include the most popular Clear span marquee, perfect for weddings, parties and corporate events. 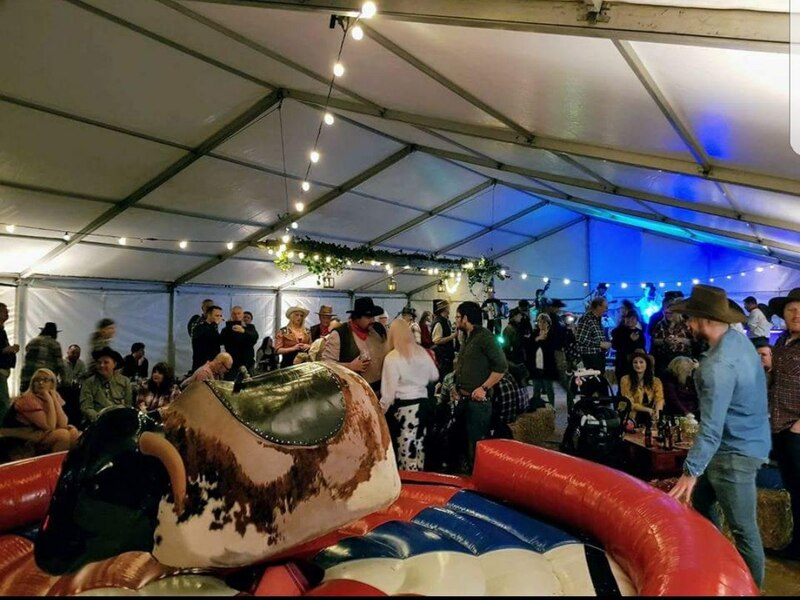 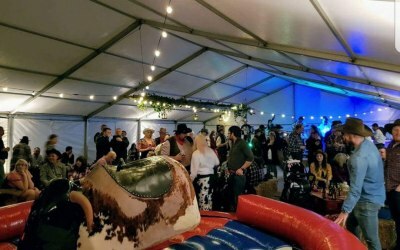 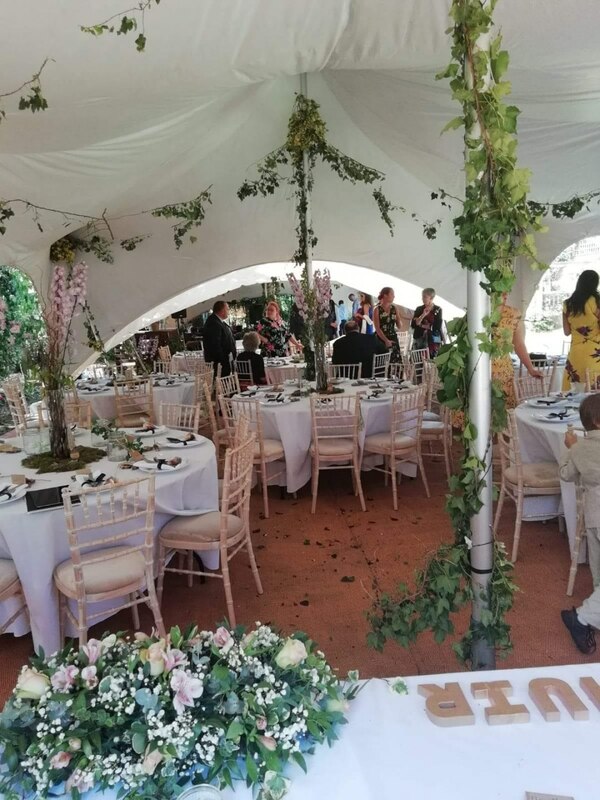 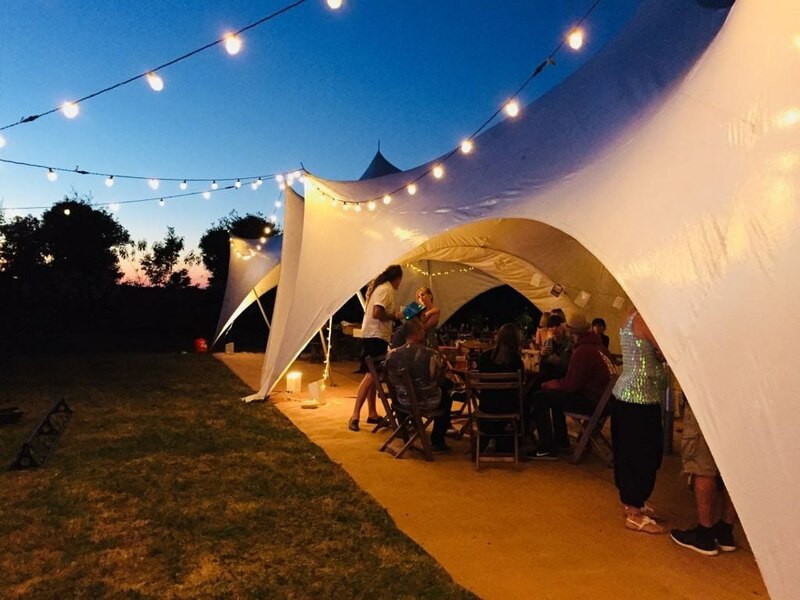 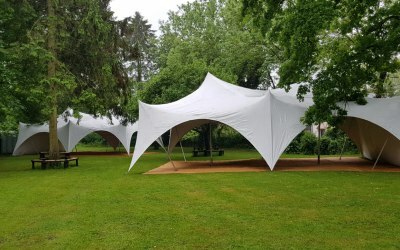 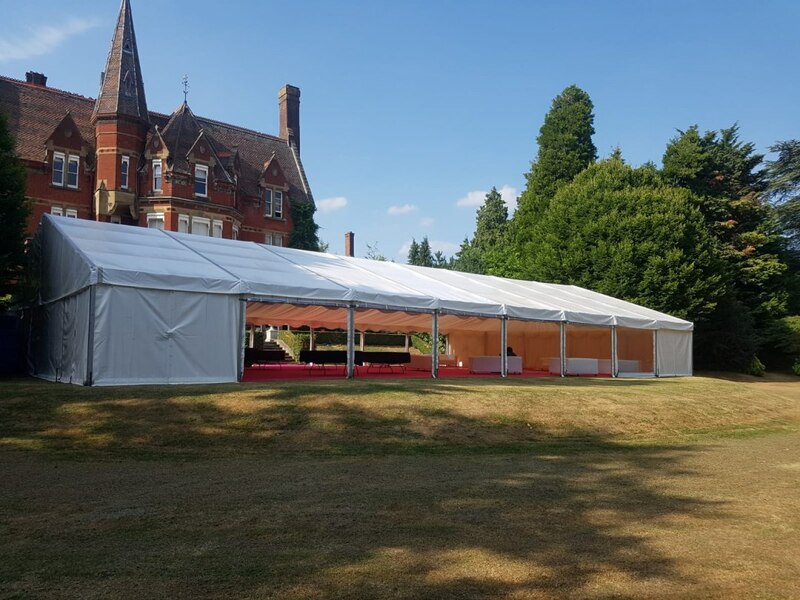 Another style we offer is our new stretch tent marquee, they are a beautiful and unique cover for your occasion and are guaranteed to add the WOW factor to your event! 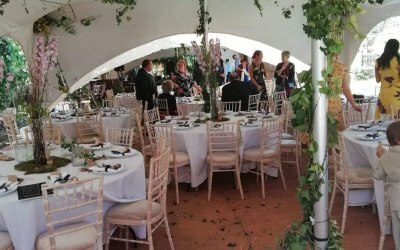 As part of our unique and personalized service we can undertake a free consultation and site visit to discuss your event requirements in more detail ensuring your event runs as smoothly as possible. 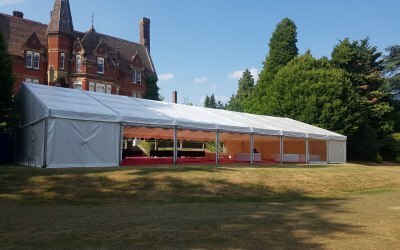 We provide Clear span, Capri, Pagoda and stretch tent marquees for weddings, corporate events, festivals and parties. 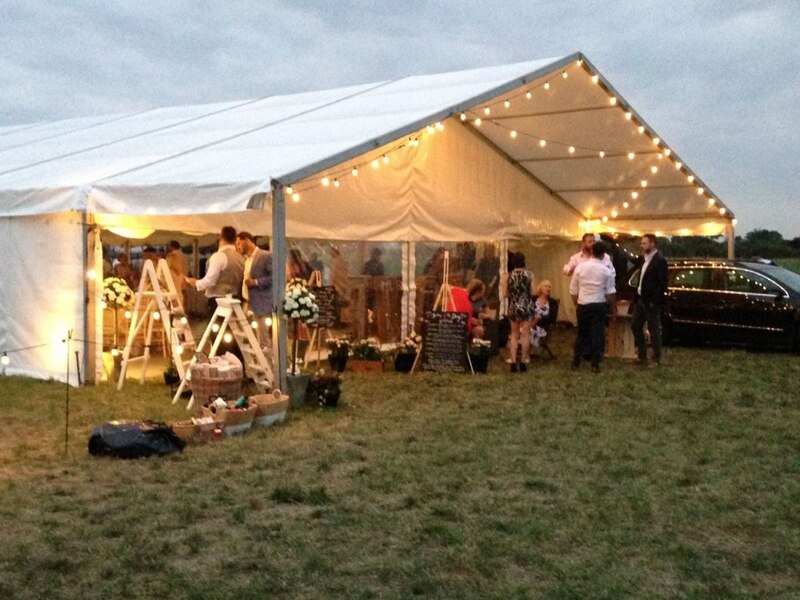 We also provide all the extras including bars, furniture, lightening, toilets and generators. 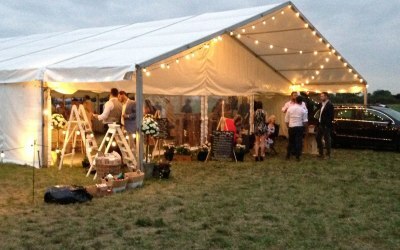 Book All Style Marquees Ltd.
Get quotes from All Style Marquees Ltd. and others within hours. 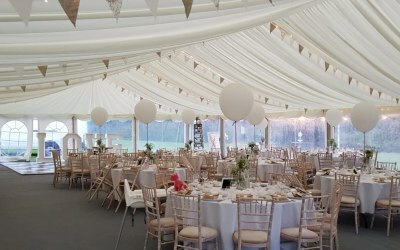 Get quotes from All Style Marquees Ltd.